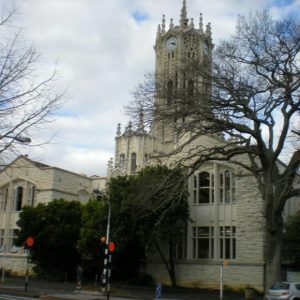 The Learning Quarter is one of the most significant heritage precincts of Auckland. 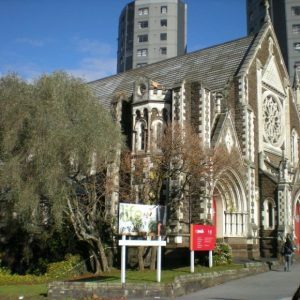 It covers approximately 63 hectares of CBD area that contains a number of protected Maori sites and a total of 53 listed heritage assets spanning a diverse range of age and typology. In addition to the built heritage, the Learning Quarter encompasses a remarkable collection of landscape features including protected trees and tree lined avenues, native plant clusters, and the impressive formal gardens of Albert Park. 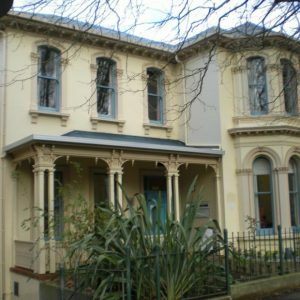 In recognition of this Archifact-architecture & conservation limited was commissioned by Auckland City Council to develop a heritage trail to raise awareness of the Learning Quarter’s history and heritage features. Consultation with principal stakeholders has formed a key aspect in developing the heritage trail. A combination of traditional pamphlets and modern technological interpretation media has been proposed for the next development phase.